Mainz 05 Nigerian defender Leon Balogun is battling with fitness and may not play in tonight’s international friendly against Serbia in London. Leon Balogun is set to undergo a late fitness test which will determine if he will start in today’s match against Serbia or take a place on the substitutes bench. Balogun was injured in the last friendly against Poland on Friday in Wroclaw and was replaced by Kenneth Omeruo in the 74th minute. If Leon Balogun fails the fitness test, Kasimpasa of Turkey strong man Kenneth Omeruo will be drafted to take his place in the starting line up against Serbia tonight. The defensive partnership of Leon Balogun and William Troost Ekong has been so effective such that coach Gernot Rohr won’t be in a hurry to disrupt their partnership. Leon Balogun has been training with the rest of the team since they arrived in London even though he is not 100% fit and Rohr doesn’t want to take any chances with his fitness, hence Kenneth Omeruo is likely to start in tonight friendly match against Serbia. 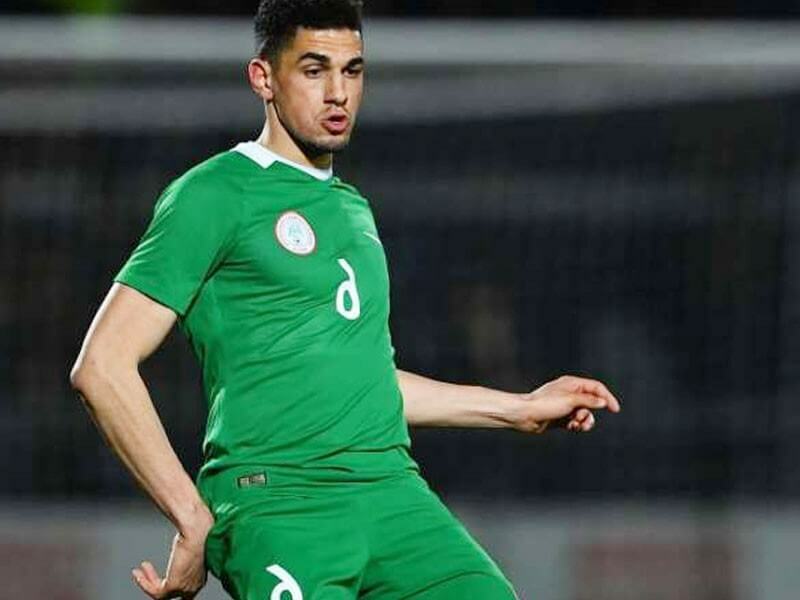 If Leon Balogun fails the fitness test this afternoon, he will join the likes of Oghenekaro Etebo, Shehu Abdullahi and Kelechi Iheanacho who will all miss the match against Serbia due to injury. Super Eagles of Nigeria Captain John Obi Mikel and goalkeeper Daniel Akpeyi did report to camp for the two international friendlies against Poland and Serbia due work permit and visa issues respectively.